Most Australians are hesitant changing their roofs when their existing roof sustains damage or has worn out over time due to the perceived roof replacement cost. That is mainly down to the belief that a new roof is going to be extremely expensive, and it is a time-consuming project. 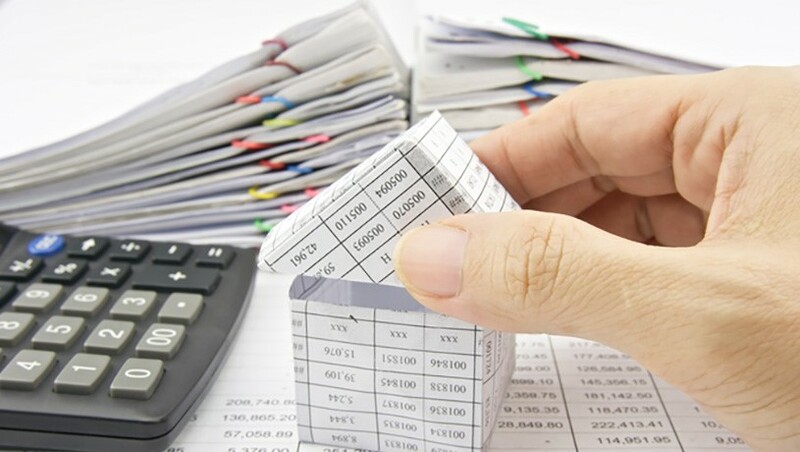 There are a lot of things that must be considered when trying to estimate the roof replacement cost. With so many variables to account for in the expenses of a roof it isn’t a surprise to learn that many people choose to tough it out with a broken or damaged roof over their heads. There have been instances where people have ignored their damaged roof and tried to tolerate it, because they couldn’t afford a roof replacement cost. Living with a leaky roof that lets in water when the rains arrive isn’t ideal, nor is living with an ugly or damaged roof, which will bring down the value of your property significantly. 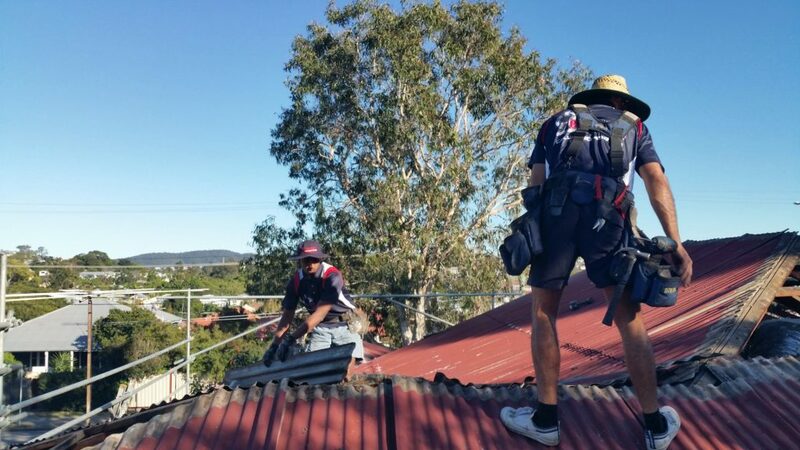 At OzRoofwoorks, we have been providing roofing services in Brisbane for over 40 years, and are regarded as Brisbane’s leading metal roofing specialists. We want to educate Australians about roof replacement cost, and how it isn’t an expensive project, contrary to popular belief. There are a lot of different types of roofing contractors available in the market, and you can easily find a good roofing contractor that doesn’t take up a lot of time for roof inspections and can work with different roofing materials to replace your old roof. Before we get to how we can help you out with all your roof replacement cost and needs, let’s figure out whether you need roof replacement services for your home in Brisbane. The first thing you need to figure out is whether you need roof replacement, and why you need it in the first place. 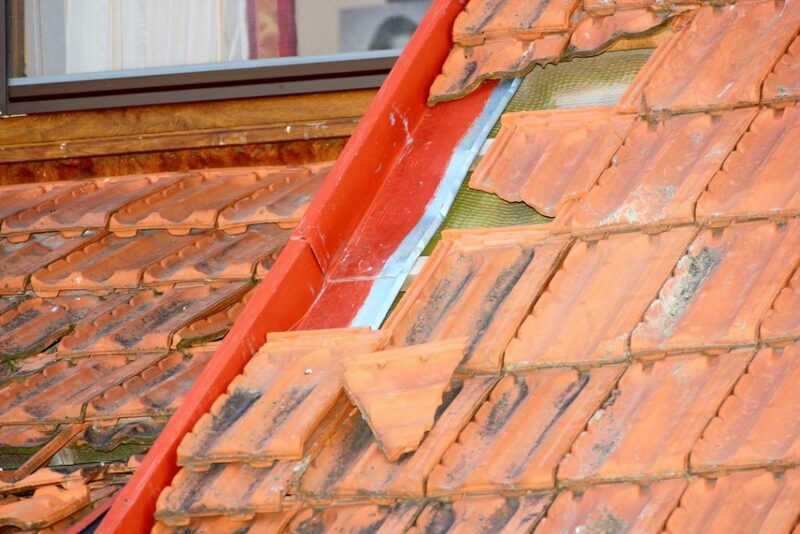 This means you must measure the current condition of your roof, and if you find that it is chipped or damaged in some areas, you need to consider roof replacement. Look for things like water damage, or small cracks appearing on the outer layer of your roof before you invest in the services of a professional roofing contractor for roof replacement. If you live in an area that is prone to bad weather conditions throughout most of the year, then your roof will take some damage. If you have a roof that has sustained significant damage over time, and in different weather conditions, then it is time you got a new roof over your head. One of the best reasons to consider roof replacement in your home is because you want to increase the aesthetic beauty of your home. It isn’t a secret to learn that a new roof can significantly enhance the current value of your home, and can help sell your house faster as well. The size of your roof plays a big role in the overall estimate of the roof replacement cost, because a larger roof will obviously mean more money. The complexity of your roof is related to the style of roof you have on your home, which could be steep slanting or a flat roof. 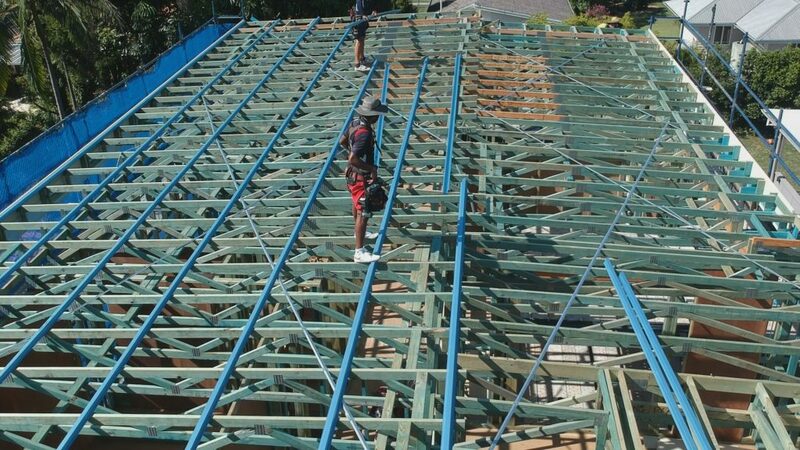 A steep slanting roof will cost you more money, since it is more complex, and the laborers will be taking more risks working on it. Another factor that plays a big role in estimating roof replacement cost is the type of material you want for your new roof. If you choose Zincalume or colorbond roofing, they will cost you less than terracotta roofing material. 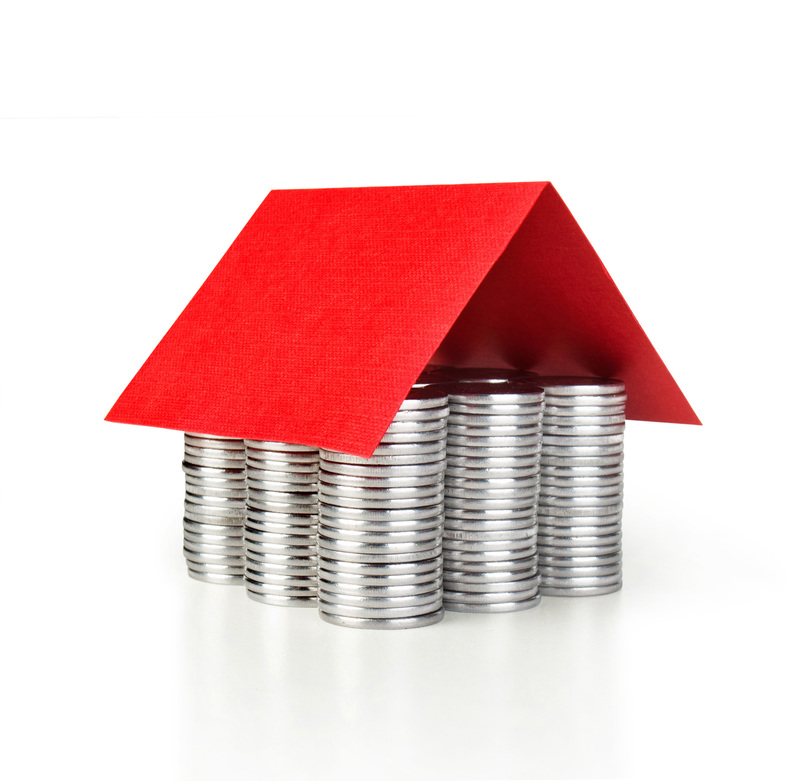 You will find that metal roofing is more durable than asphalt, but it is also more expensive. The average per square meter price of a metal roof replacement will be around $80 to $150. Make sure you estimate the per square meter price of any roof material you want for your roof replacement. You will get different quotes from roofing contractors, but make sure that you choose the right material for your roof. Also, keep in mind that the cheapest option isn’t the best one, since you want a new roof that is durable and doesn’t need replacement after every few years. You will not only be paying your contractor for new roofing materials, but will also pay them for labour costs for their workers. This roof replacement cost will also vary from one contractor to the other, and will depend on how much time the workers are spending on replacing the old roof, and installing the new one. This is where the complexity and style of your roof will also factor, because a sloping roof is harder and more dangerous to replace, and thus will be higher than a flat roof replacement cost. Most roofing contractors in Brisbane will provide you with estimate forms for roof replacement cost on their website. This makes it easier for you, because you can fill in details like roof materials, slant, height, and dimensions, and you will get a rough estimate based on that. Australia is home to a lot of high-quality roofing contractors with a wealth of experience in roof replacements. However, this makes choosing the right roof replacement contractor for your home harder, instead of easier, because you want to a highly qualified contractor with the skills and experience to replace your roof in quick time and within your budget. 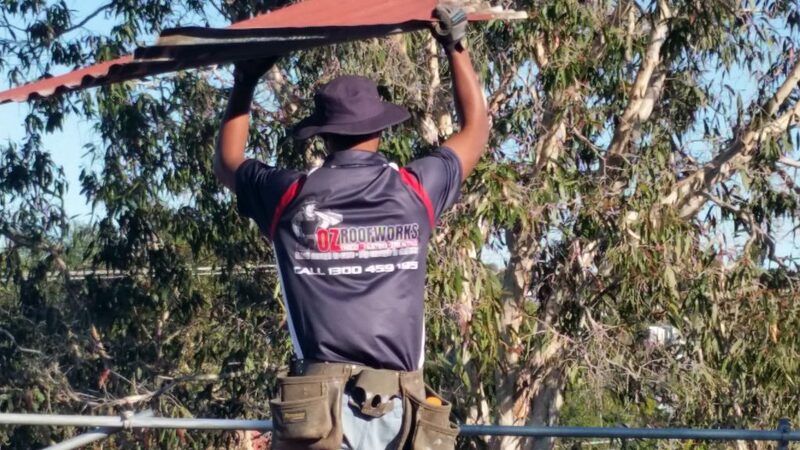 This is where OzRoofworks in Brisbane have an advantage over others, since we have more than 40 years of expertise in roof replacement and take pride in delivering 100% customer satisfaction. When choosing a roof replacement contractor in Australia, it is advised that you should always do your research and conduct a comprehensive background check. Why should you only work with a licensed roofer? Roof replacement isn’t an easy task by any stretch of the imagination, so you shouldn’t hire any roofing contractor for it. You must meet the Australian Building Regulations and, should only work with roof specialists and professionals, who have acquired roofing licenses. Make sure that you ask the roofing contractor for their license before you choose to hire them, because most states require roofing contractors to obtain a license. 1.Can you give me a written quote? 2.Do you have a licence? 3.Do you have any referees? 4.Do you have insurance to work in my home? Irrespective of the size of your roof replacement project, you should always ask a contractor for a full quote for all the materials and items involved in the project. What is the roof replacement cost? Now comes the difficult part, and you can take out your calculator here if you want to, because it’s time we start crunching the numbers. The first thing you must know is that roofing is priced per square meter, which means that removing and disposing of your current roofing material will affect the roof replacement cost. The pitch, access, and location of the roof will also affect your roof replacement cost. How do I cut roof replacement cost? The summer months are the peak season for roof replacement, and it is during this period that you will find highest roof replacement cost rates from roofing contractors. If you want to save money, then you can choose the off-seasons for a roof replacement, which would be at the end of winter or the start of spring. We don’t recommend this method, because you can easily do more harm than good. However, if you do have prior experience, then you can do some work for roof replacement yourself. You can demolish your old roof, and save on roof replacement cost, but always hire a professional when installing new roof. When it comes to shopping for a new roof, you should do your research, and be smart about the choices you make. This doesn’t mean opting for the lowest quotes on the market, because choosing substandard material for a new roof isn’t going to help you out in the future. 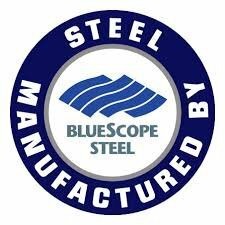 The roof replacement cost will be different from one city to another, and on the factors, that have been mentioned above. The numbers we have shown are estimates, and aren’t entirely accurate, since they are subject to change in market prices. However, one thing that remains important is the need to hire a professional and licensed roof replacement contractor in Australia. If you are searching for one, get in touch with OzRoofworks by calling at 1300-459-915, or visiting our home page.